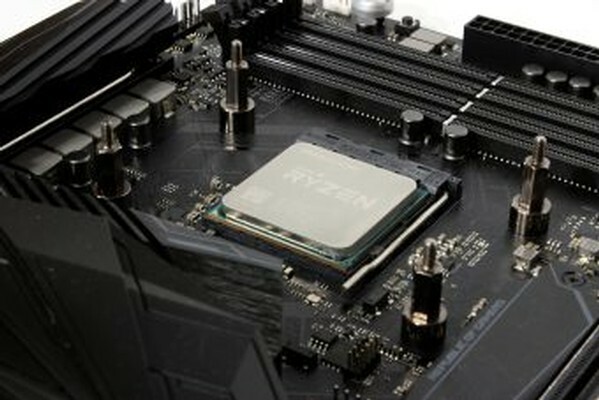 RYZEN 2nd Gen is now out and they are a step better than the 1st gen with Zen+ architecture. This brought with it some much needed architectural/IPC improvements along with a little boost in clock speed. Now max on Ryzen 1st gen was around 3.9 - 4.0 and maybe up to 4.1 if you were lucky for most users. Now Ryzen 2nd Gen you can see speeds up to 4.3GHz+ when overclocked along with a much more consistent and powerful XFRimplementationn which helps keep a higher speed on boost clock across as many cores as possible based on power and more importantly thermal loading. This means if you can cool it, it will stay clocked and give you better performance. AMD Ryzen 5 2600 kaufen.